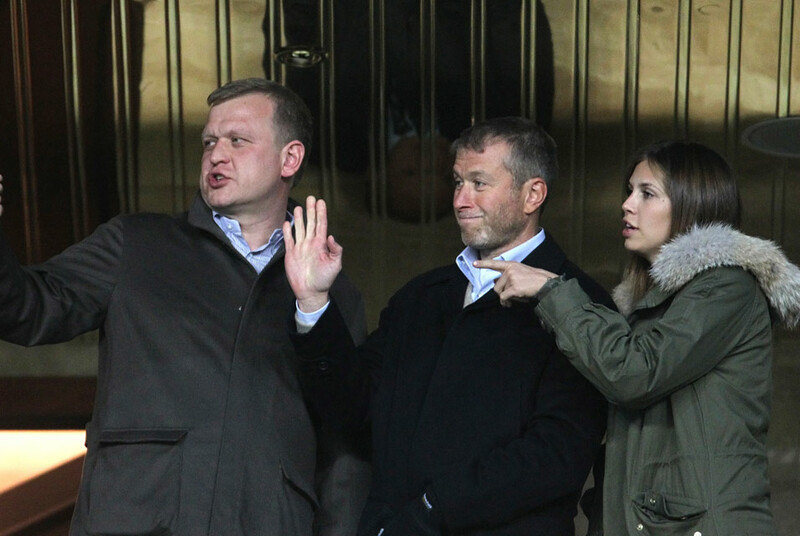 Russian billionaire and Chelsea owner Roman Abramovich (C) and his wife Daria Zhukova (R) during a soccer match in Moscow, Russia. EPA/SERGEI ILNITSKY. Over 180 photographs exploring one of the most spectacular political events of the twentieth century - the Cuban Revolution of 1959 - by thirty photographers including Constantino Arias, Henri Cartier-Bresson and Raul Corrales. The exhibition is organised by ICP Chief Curator, Brian Wallis and the curator for The International Art Heritage Foundation (IAHF), Mark Sanders. The international museum for non-traditional and self-taught art, will collaborate with The Garage on its inaugural Russian exhibition, following its critically acclaimed shows across Europe, including the Pinacoteca Agnelli in Italy and Tate Modern in London. An exhibition of sixty artists working in and around New York, which brings together a complete survey of the new tendencies coming out of New York City, and its extended networks. The show will be curated by Kathy Grayson with design by Rafael de Cárdenas.